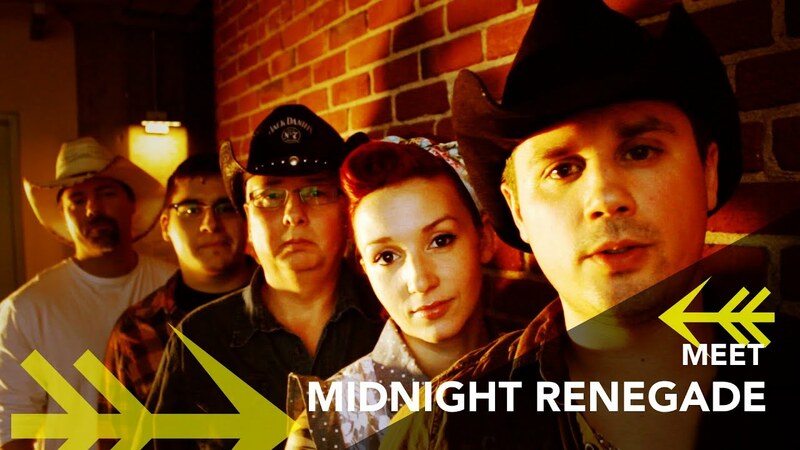 Montreal based country rock band Midnight Renegade broke out onto the country music scene in 2011. The band consists of 5 musicians. They give excellent shows, have tremendous energy, melodic harmonies, and their astonishing chemistry makes them one of the greatest bands on the circuit.